Alex feels like a fish out of water in her new hometown – the sleepy little lakeside village of Boreen Point where she is reluctantly sent to live with her slightly eccentric aunt for her final year of high school. None of Alex’s classmates could care less about the new girl, so Alex couldn’t care less about them . . . or so she tries to tell herself. As a distraction from what is quickly shaping up to be a very lonely year, Alex spends her savings on a rundown little yacht and throws herself into restoring it. An offer to help a shy classmate with a history assignment leads to a curious discovery and the beginnings of a friendship, but it’s Sam – the sailmaker’s apprentice – and his mysterious ways that really capture Alex’s attention . 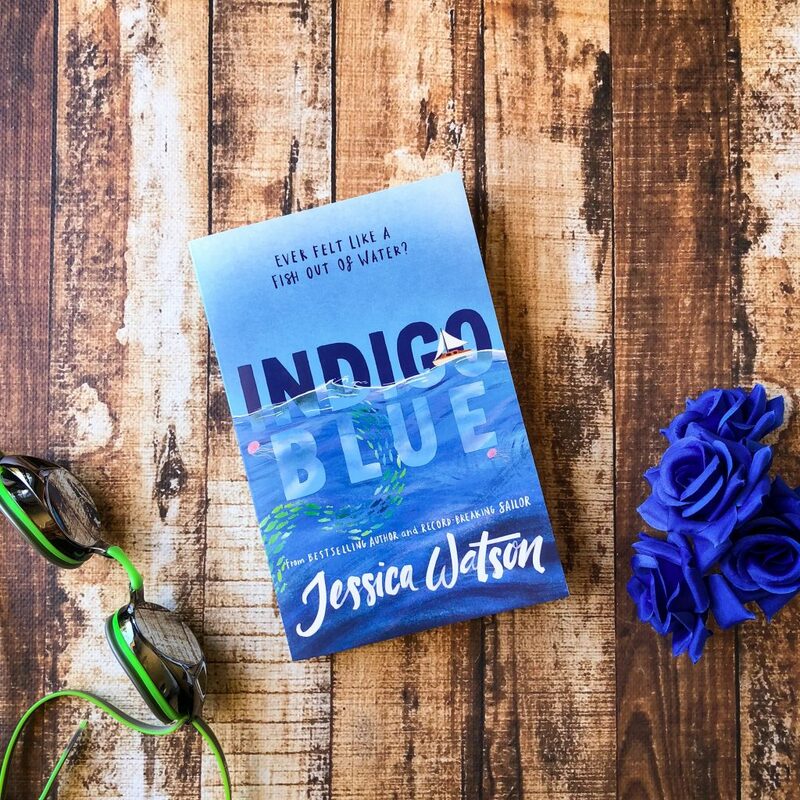 . .
Indigo Blue by Jessica Watson is a contemporary novel set in the sleepy little lakeside village of Boreen Point. Many Australians know who Jessica Watson is — at 16, she was the youngest person to sail solo non-stop and unassisted around the world. She was also the Young Australian of the Year in 2011 and is an incredible role model for young Australians, particularly girls. Alex secured herself next to him and they accelerated out through the entrance, small waves breaking on either side. It’s no surprise to learn that Jessica’s debut novel is about a girl who loves sailing and spends her spare time fixing up and maintaining a newly purchased sail boat. People in the town think she’s crazy for purchasing it, but Alex is determined to prove them wrong. She knows what she’s doing. She loves being out on the water, and spends a lot of time in the book sailing the waters around Boreen Point. Alex is definitely a fish out of water, but she manages to make friends at her school and she meets a cute, mysterious boy in town named Sam. Alex copied the way Sam cast and dragged his line through the water while he told her more about the sort of fish that lived in the river. They didn’t have any luck catching yabbies and nearly an hour had passed when Alex found herself scratching at the bare skin on her arms and legs. The premise of the story is a little hard to believe. Alex’s mother passed away a long time ago and her father has accepted a research grant for a year. 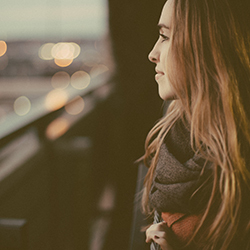 Alex moves to this small coastal town to live with her aunt for the final year of school. This isn’t realistic. We don’t even really hear from the Dad at all during the book, and the relationship between Alex and her aunt is stilted and awkward. This was a way to have absent parents in the book — and a new setting for the character — but it felt like a flawed premise. Whilst this does seem like a standard contemporary novel, there is also some magical realism and folklore woven into the novel. Above all else, Indigo Blue is a book about determination, persistence, and family. Alex knows her own strengths and despite other people doubting her, she perseveres. She proves them wrong. Alex tried not to roll her eyes; if only he knew half of what she learned at the yacht club in Sydney. This is a cute story, but definitely suited for a young audience. I’d recommend this to girls aged approximately 9-13. The book seems to hover between ‘junior fiction’ age and ‘young teen’ age. The story is not overly complex, nor is the language. There is also a small, fantastical/mystical element to the book that was a rather surprising discovery. But, young readers will find this is a really fun book.